We're sorry, but we couldn't find MLS # 21906267 in our database. This property may be a new listing or possibly taken off the market. Please check back again. 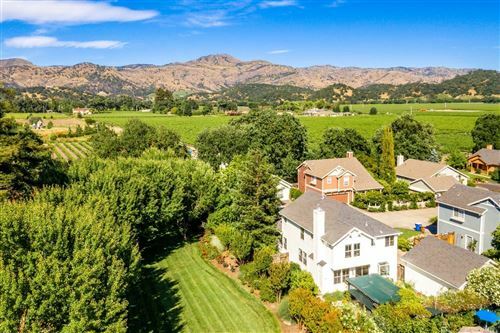 Nestle in one of the most sought after Napa communities Calistoga. 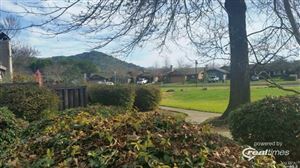 In the heart of the wine country. Magnificent custom built home with grand foyer entrance. Formal dining and an open great-room designed for entertaining. Beautiful custom touches have been added to the hardwood floors. Large master bedroom and bath with separate claw foot tub for relaxation. 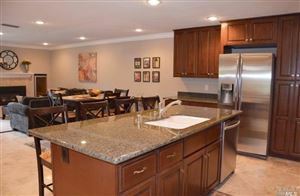 So much more to see here with 2,100sqft single story home on a large 11,000sqft lot. We're sorry, but we couldn't find MLS # 21831313 in our database. This property may be a new listing or possibly taken off the market. Please check back again.